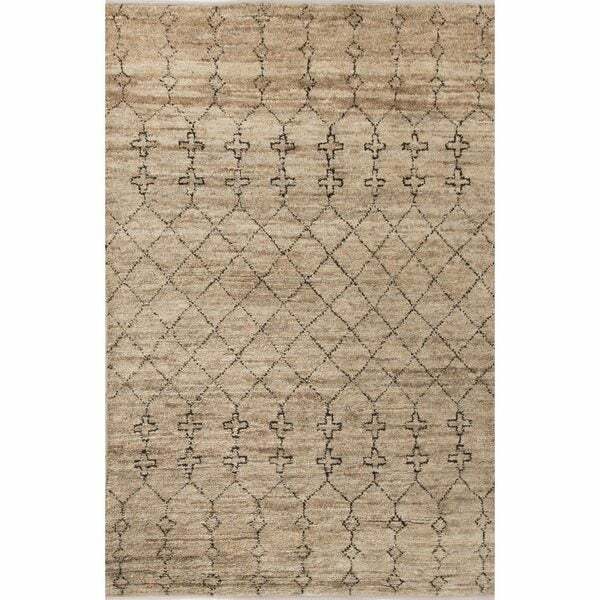 Nikki Chu Lapins Natural Trellis Tan/ Black Area Rug (9' X 12') - 8'10"x11'9"
This natural area rug designed by Nikki Chu boasts a stunning combination of global-inspired patterns and plush, organic texture. This wool and jute accent showcases a modern Moroccan lattice design in bold black for striking contrast on the rich tan and grey backdrop. Thoren Handmade Geometric Gray/ Brown Area Rug (8' X 11') - 7'10"x10'10"